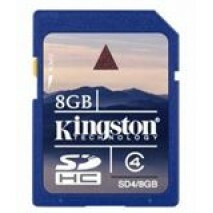 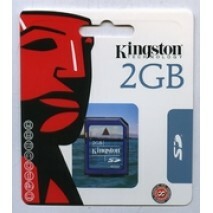 Kingston 8GB SDHC Class 4. 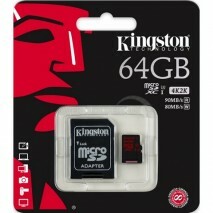 Kingston 8GB Micro SDHC Class 10. 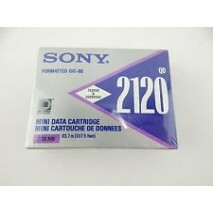 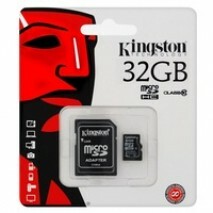 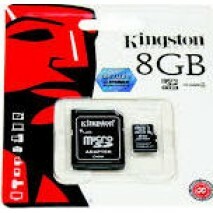 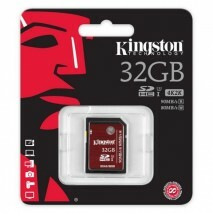 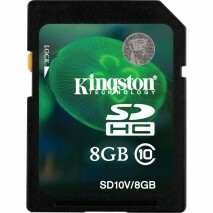 Kingston 8GB SDHC 30MB/S HD Video Class 10. 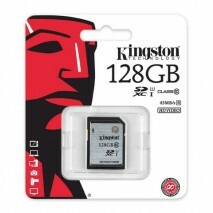 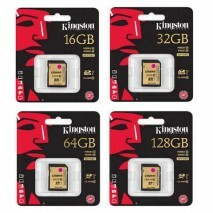 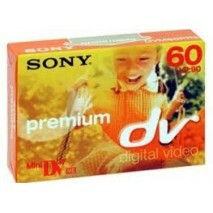 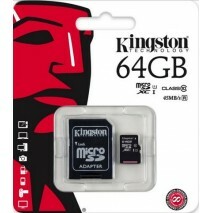 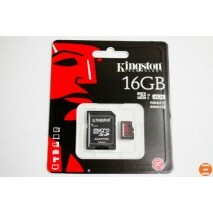 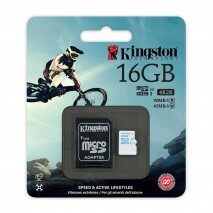 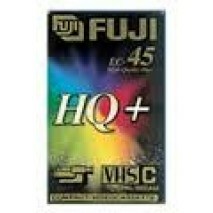 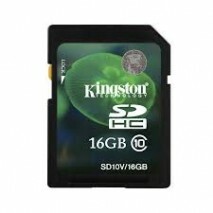 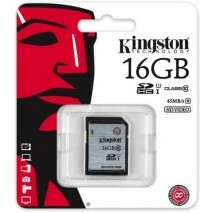 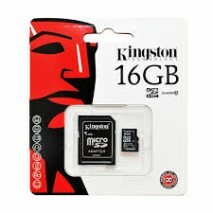 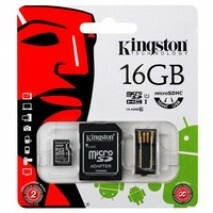 Kingston 16GB SDHC 30MB/S HD Video Class 10. 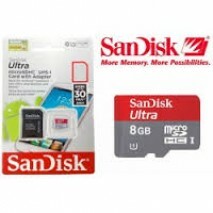 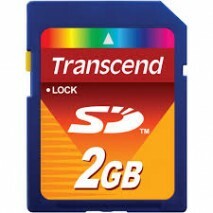 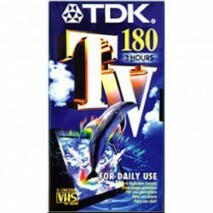 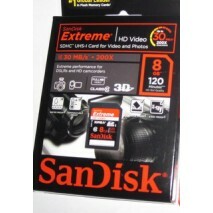 Sandisk Extreme 8GB Class 10 HD Video and Photos. 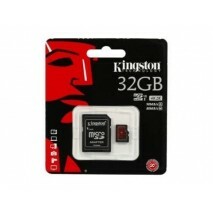 Sandisk Ultra 30M/s Micro 8GB Class 10. 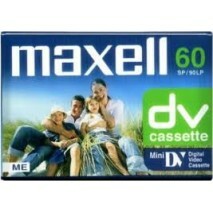 Myndbandspóla Maxell DV 60 Min .